We’re delighted to announce the latest addition to our senior leadership team; experiential marketing expert Gavin Downes in the role of Head of Strategy. We’re delighted to welcome Gavin Downes to the role of Head of Strategy, based in our Clive Dublin office. Gavin has over 15 years’ experience across both B2B and B2C in a mix of client and agency side roles, covering the UK & Ireland, Western Europe & Australia, where he’s worked with a number of high-profile global brands including Heineken, Vodafone, Three, Nokia, Telefonica O2, and Just Eat. While born in Ireland, Gavin has lived & worked in the US, Indonesia, UK and Australia. 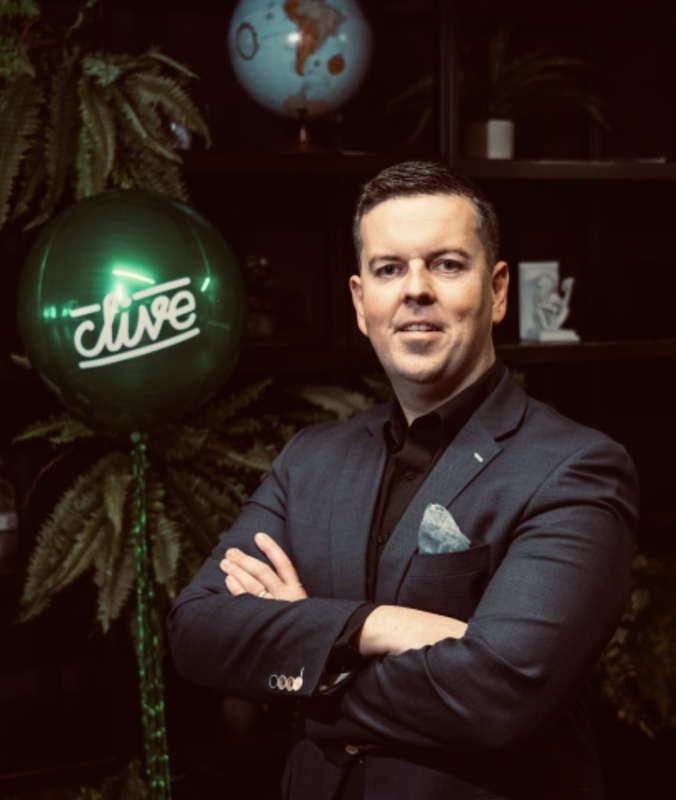 He’ll be leading the Strategy & Business Development function for the Clive Ireland team, as they grow key accounts on both the Domestic and Global stage with the likes of Indeed, Slack, Irish Life, Facebook, Accenture, Visa, Pinterest and Dell Technologies. As well as his experience working with leading global brands, Gavin’s also lectured to Marketing Masters Students in the Smurfit Business School, contributed to various marketing & business publications, and is a founding member of the Experiential Marketing Ireland network. Clive now employs 55 full time staff across our Dublin, London and New York offices. We are part of FIRST | Global Events Agency who also have offices in London, New York, Los Angeles and Singapore.